Have you ever pressed a left chest design too close to the armpit? It's a common problem many decorators (especially those who are new to the business) face. 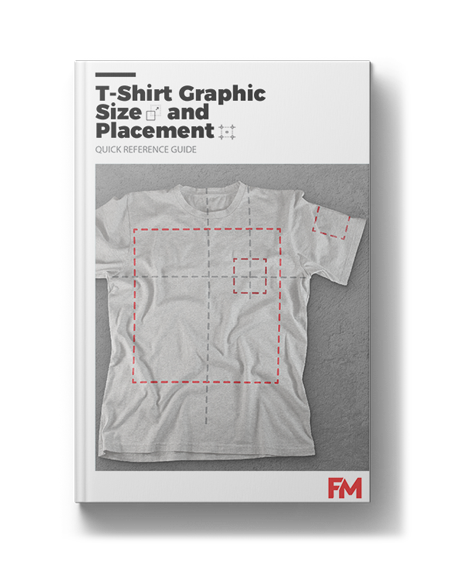 We've put together this FREE E-book Reference Guide to help you avoid costly design size and placement mistakes. We'll show you how to appropriately size your graphics and place your transfers in the right position.